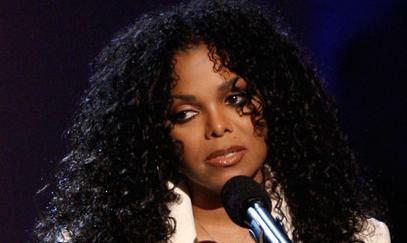 Janet Jackson is single again — she’s split from boyfriend Jermaine Dupri, according to reports. The couple had been together for seven years. Meanwhile, Jackson is still deeply mourning the death of her big brother. Jackson’s rep couldn’t be reached, according to the Us Weekly report.